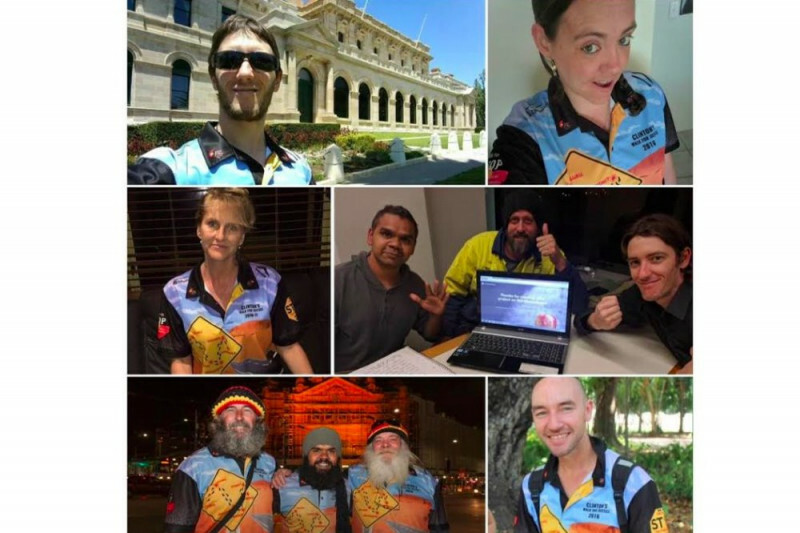 Clinton Pryor the "Spirit Walker" is finally arriving in Canberra and we are hoping you can help to make sure he has all the support he needs. Together, grassroots people in every community along the way have supported Clinton's Walk For Justice. The "Spirit Walker" would not be arriving in Canberra, with a head and heart full of the stories he has gathered, without your support. 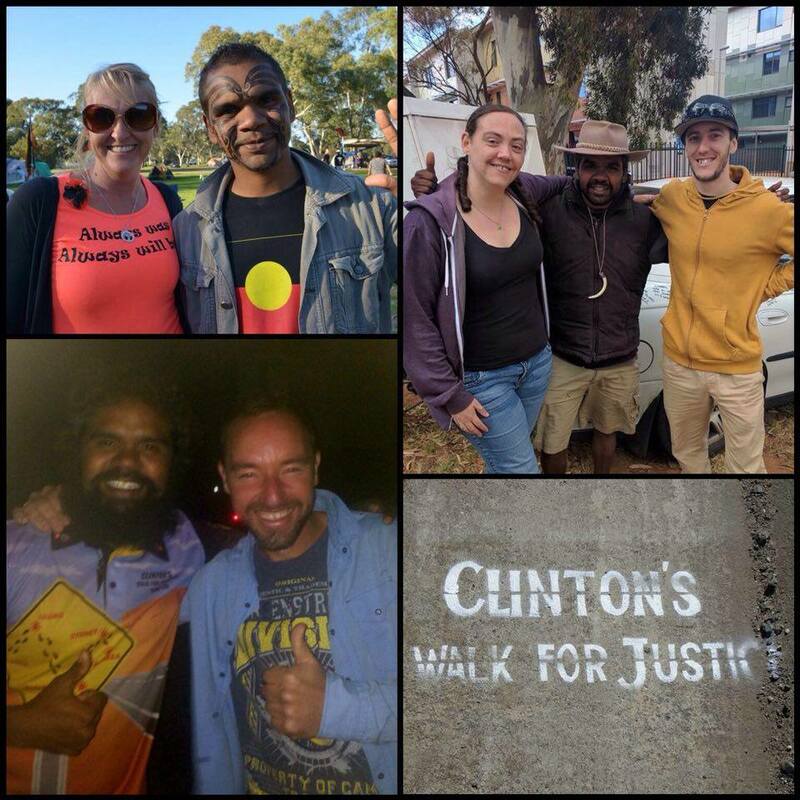 We're hoping you can help to bring some of Clinton's strongest support network over to join him in Canberra: His elders Uncle Herbie and Uncle Noel, plus the Clinton's Walk For Justice Admin team. Who will be bring to Canberra? Uncle Herbie is Clinton’s family. Herbie supports Clinton 100%. He has always stood for the rights of his people, an activist his whole life. He has fought for his communities, the Homelands, and for truth. 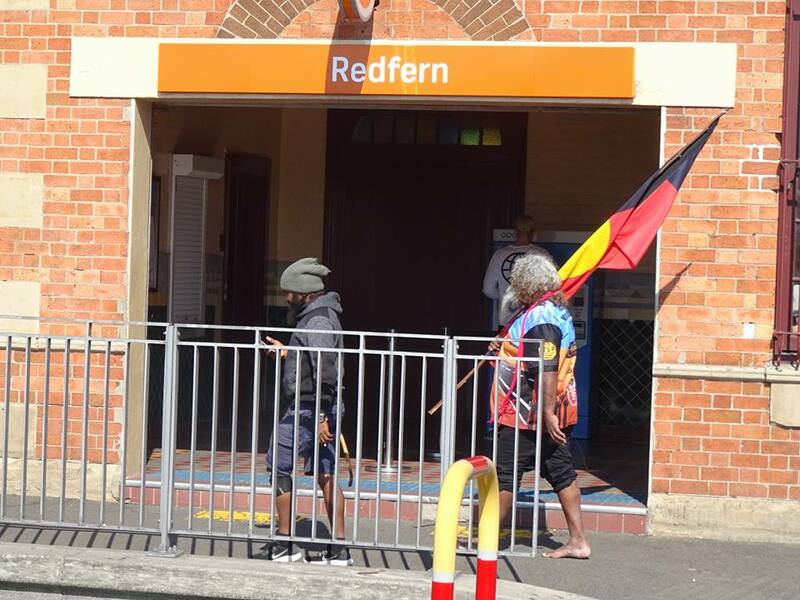 He stood side by side with Clinton as they defended Matagarup from continual raids by the police as they sheltered homeless men, women and children. Clinton is very proud of his uncle and in many ways Clinton is just like him, neither of them will ever give up fighting. Clinton cannot imagine being in Canberra without his Uncle. 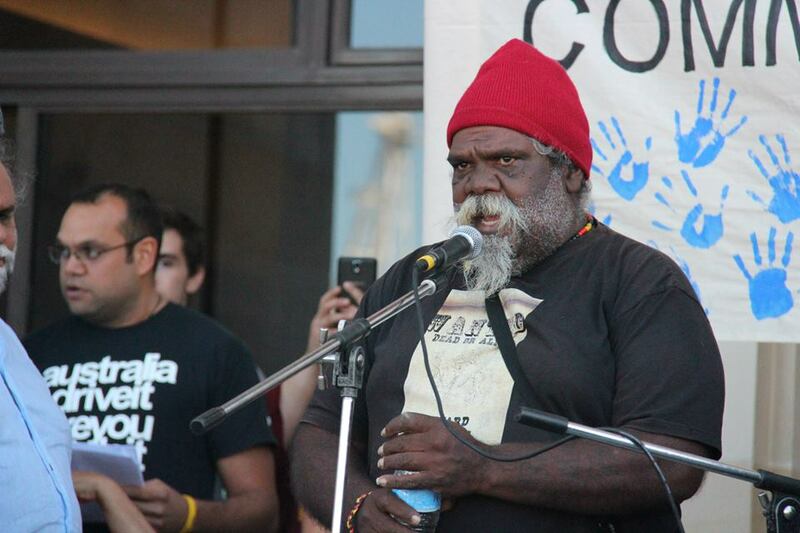 Photo : Uncle Herbie speaking at Parliament House in Perth. 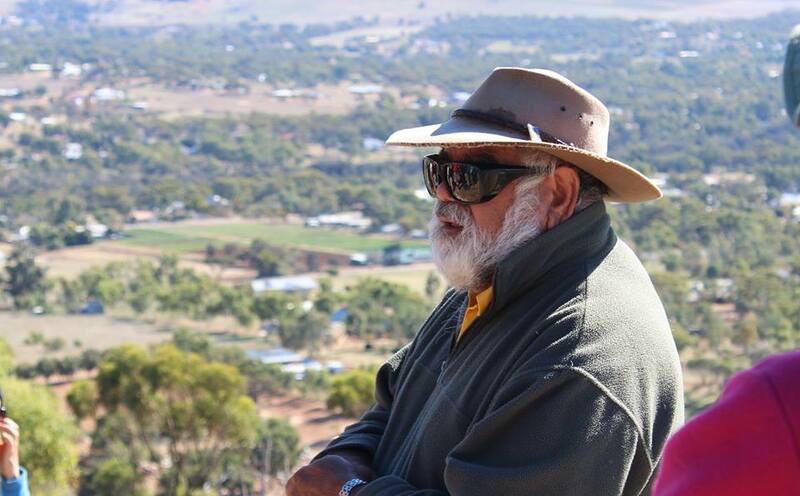 Uncle Noel is an Elder, a story teller and a man who helped connect Clinton back to Country, to his Noongar Culture, his Land and his Ancestors. He is Clinton’s teacher, his guide and support. The Walking Stick you see Clinton walking with was a gift from Uncle Noel, as he took his first steps into this Journey. Clinton wants Uncle Noel with him in Canberra because it was with Uncle Noel's support that Clinton prepared himself to make it through this walk. Yes that’s us - consists of 4 team members who have put in countless hours of volunteering behind the scenes for over a year now. Some of us attended the very first meeting where Clinton shared his "crazy idea" and the rest jumped on board very early on. 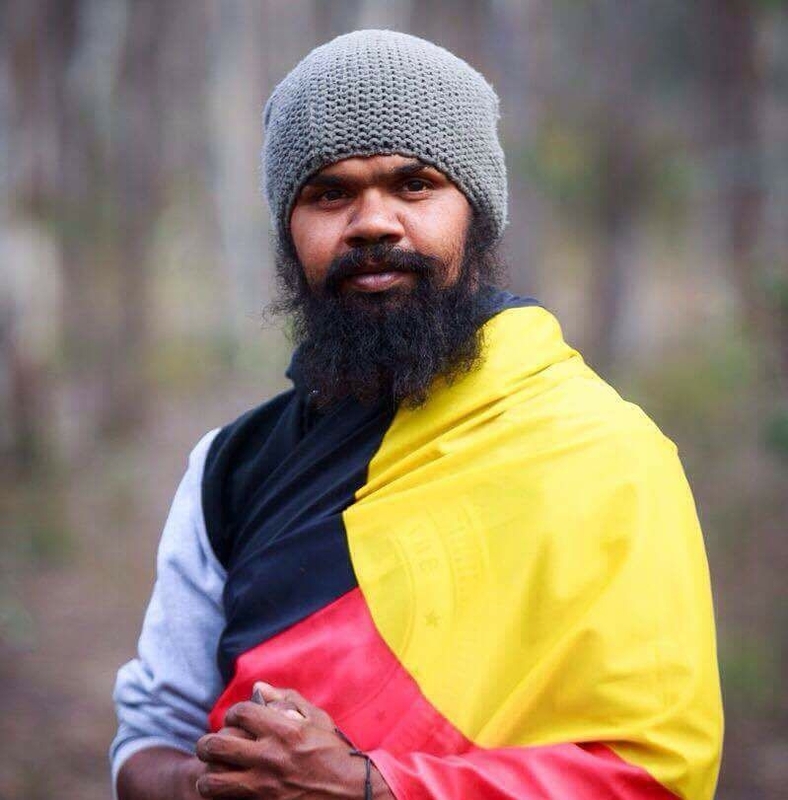 We believe in him, we share his vision and we are committed to supporting him walking all the way to Canberra. Much like the support team who travels with him, we work every day to keep Clinton going. We fundraise, we help keep Clinton's social media up to date, we liaise with the media, help to plan and organise the logistics of the walk, answer emails, take phone calls, coordinate with local communities about welcoming Clinton as he arrives on country, supporting the team when the car broke down, organising water deliveries, food donations, tents, shoes, a satellite phone for the desert walk (Thanks NITV!) - and all of this by a very small team of volunteers working in our own time, in addition to our paid jobs, families and other commitments. As an admin team we've put in the long hours, and we all want more than anything to be there to help Clinton achieve his dream in Canberra. Clinton sees us as a team, and he wants our Team together in Canberra because, as he puts it "I couldn’t have done it without you". And for our part, after all the voluntary efforts we have put into Clintons Walk for Justice, we want more than anything to see him achieve his dream. All funds raised will be used to ensure Uncle Herbie, Uncle Noel and the Admin team are able to get to Canberra and get home safely and comfortably. If all goes to plan, accommodation will be provided for us by the local community so most of this cost will go to cover flights, transport and food costs. The rest will be used for a daily allowance to cover transport, food and other minor costs: Roughly ~$75 each per day for 3 days. Thank you for your continued support, Clinton's Walk For Justice could not be the same without it. Uncle Herbie suprised Clinton and the team by arriving early but we would still like to reimburse him his costs. Outrageous, but not unexpected, how 'mainstream' Australia has ignored CPs wonderful journey. Inspiring effort!